Scooper - Business News: Why your boss lacks emotional intelligence? 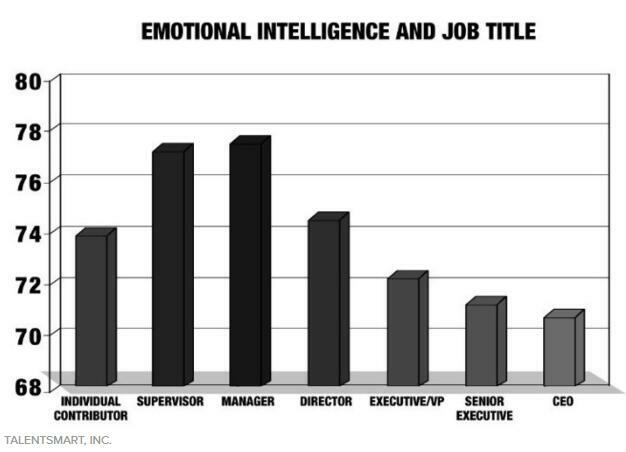 Why your boss lacks emotional intelligence? Whether you’re a leader now or may become one in the future, you don’t have to succumb to this trend. To find out, we analyzed the emotional intelligence (EQ) profiles of the million-plus people in our database—workers from the front lines to the C-suite. We discovered that the answer is yes, organizations today do promote the emotionally inept... except when they don’t. Allow me to explain. Is your employer perpetuating this trend, or are they bucking it by developing high-EQ leadership? Do you know high-EQ leaders who outshine the rest? Share your experiences in the comments sectioN, and let’s have a conversation about this important topic.